The University of South Wales was formed in 2013 by the merger of the University of Glamorgan and the University of Wales, Newport. The institutions came together to create the University of South Wales, one of the largest universities in the UK. The University of South Wales offers a distinctive advantage for students. By utilizing technology to simulate the real-world work environment, students learn by doing. Students also benefit from the University’s growing reputation as a major university for jobs and employers. The University’s partnership with employers makes the University of South Wales a major contributor to the success of our graduates and their employers. 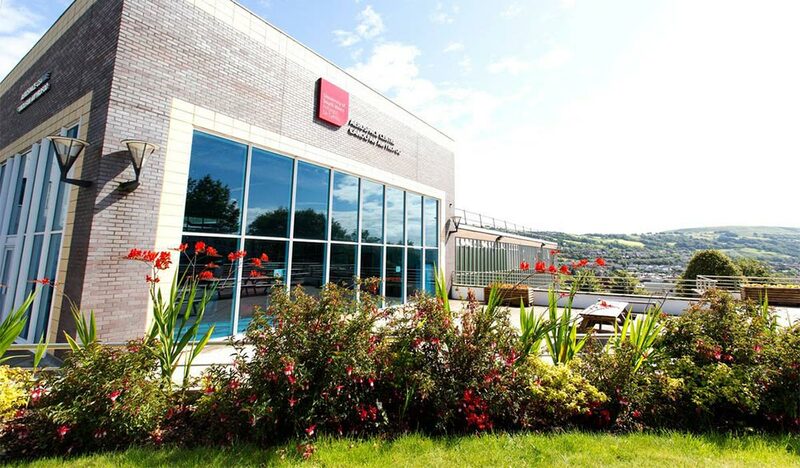 The University of South Wales’ leadership is dedicated to fulfilling the University’s educational mission and research enterprise, to advancing a vision for the University’s future, and to sustaining its tradition of academic excellence. Apply now for a once in a lifetime opportunity. Visit University of South Wales partnership website to find out more information about the University and the programmes offered for online studies.